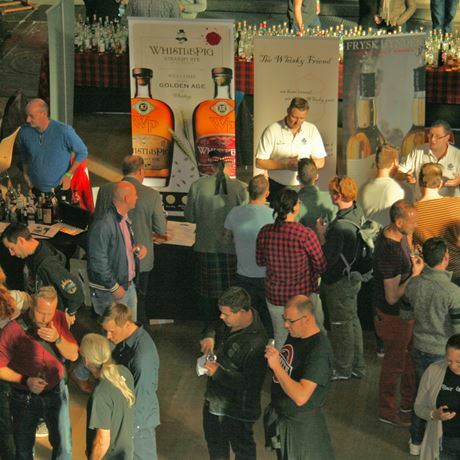 The visitors to this second edition of the international whisky festival "The Spirit of Maastricht" can choose from more than 500 (malt) whiskies to taste. 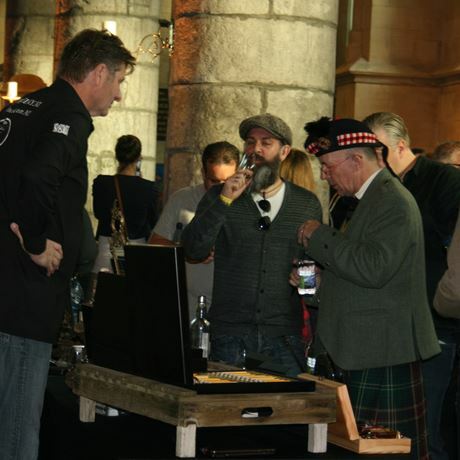 Our festival also offers unique "whisky & food pairing" stands. - Glencairn tasting glass with logo and date – a collectors' item!